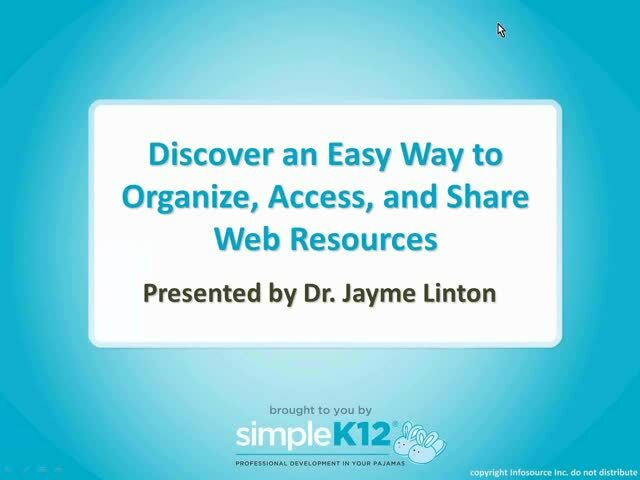 Are you searching for an easy way to organize the tons of great websites and resources you and your students use? Do you sometimes forget about Web resources you've found? Do you have trouble directing your students to appropriate websites? 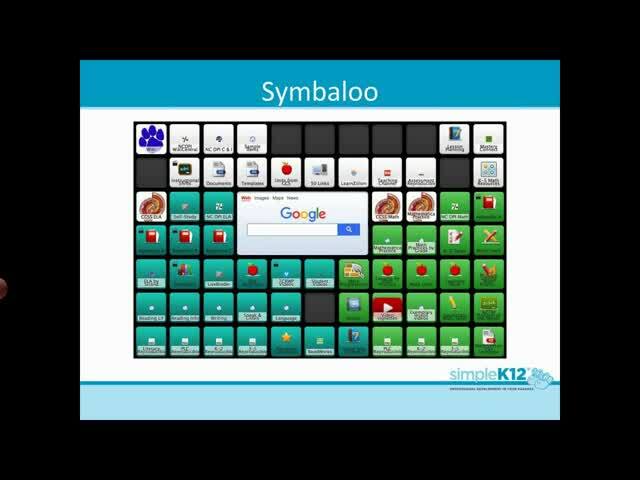 In this session, join Jayme Linton as she shows you how to use Symbaloo, a free Web tool that can help you easily organize websites for yourself and your students. 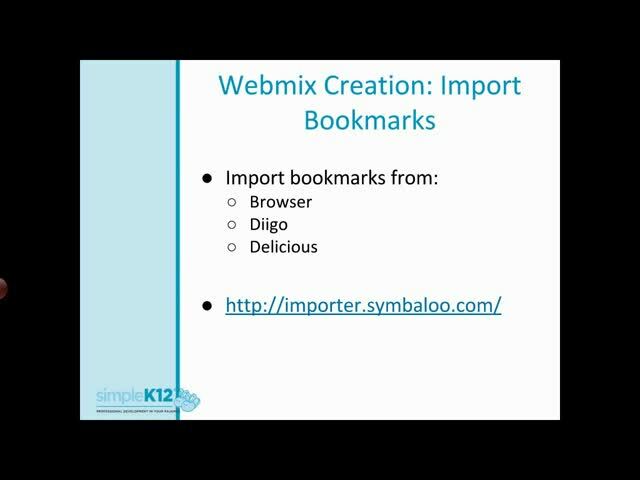 She will share how to create and customize Symbaloo webmixes - graphical grids that help you to easily identify and access the sites and resources you need. This was an amazing and informative webinar. Thank you! This was a great presentation. Well organized. Great resource, thank you for sharing! What a great resource. 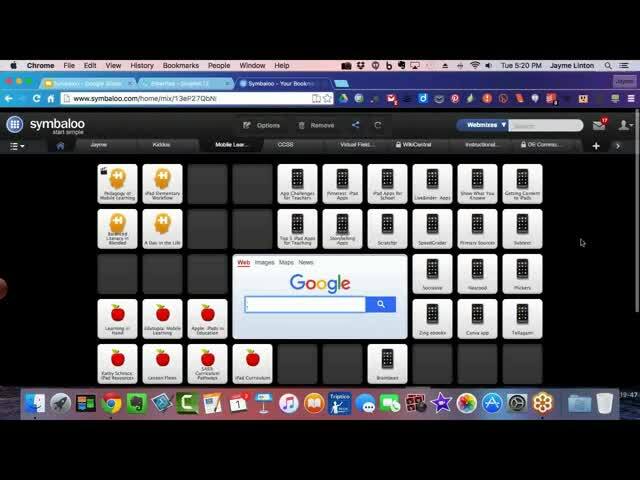 Jayme showed that it is an easy resource to use and to create your own boards. I am very excited to try it. I think it will be great forfor my 1st and 2nd graders. 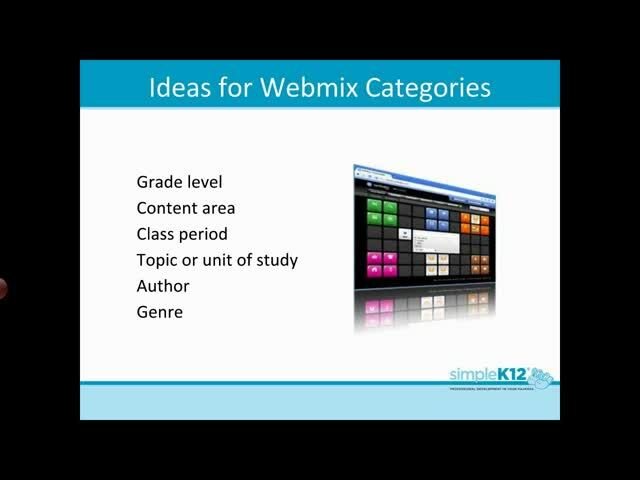 This will be great for organizing all the new sites I've been introduced to on SimpleK12!